PUMA has released four of its iconic footwear styles as Ferrari special editions to celebrate the Global Sports Brand's 10th Anniversary of Partnership with Ferrari. 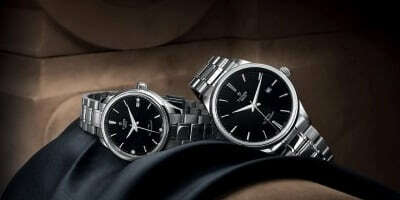 Bentley have announced its new additions to the Bentley Collection for spring. 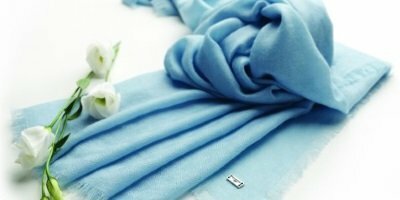 Leather jackets inspired by the world of driving and a luxurious range of cashmere scarves. 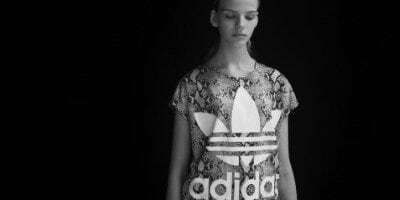 adidas Originals sportswear has been re-modeled and re-designed from a modern point-of-view and yet the apparel and footwear maintain their heritage. 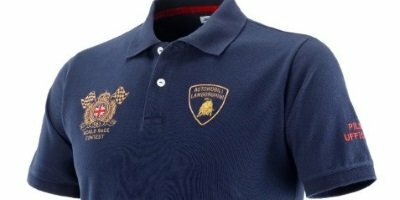 Faithful to the claim that has always inspired Automobili Lamborghini collections, the new range for Spring Summer 2015 reflects the brand's most important values. 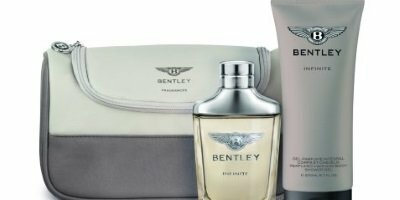 The launch of the new Infinite fragrance from Bentley signals an exciting addition to the men's collection. Infinite embodies a desire for genuine freedom. 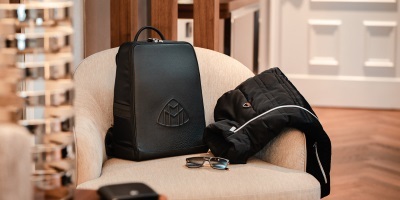 The high-quality accessories can also be purchased via selected authorized Mercedes-Benz dealers as well as in the MAYBACH – ICONS OF LUXURY shops. The new Tudor's style is a contemporary expression of elegance and refinement, since it draws its personality from the brand's stylistic roots. 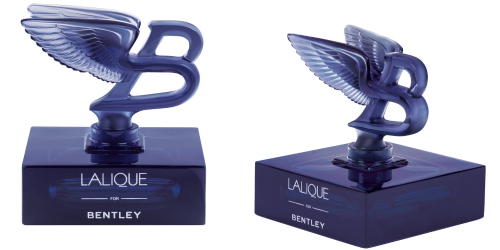 The men's fragrance collection from Bentley is now enhanced by the creation of a limited Blue Crystal edition by renowned French crystal manufacturer Lalique.